Meet the Executive Director for Indiana University Student Television, Jessica Joppich, from Canton, Michigan. She is majoring in Media with a concentration in Management Industry and Policy and a minor in Entrepreneurship and Small Business Management. Her dream is town her own production studio and be able to travel the world. A fun fact about Jessica is that she has bowled competitively for 4 years. 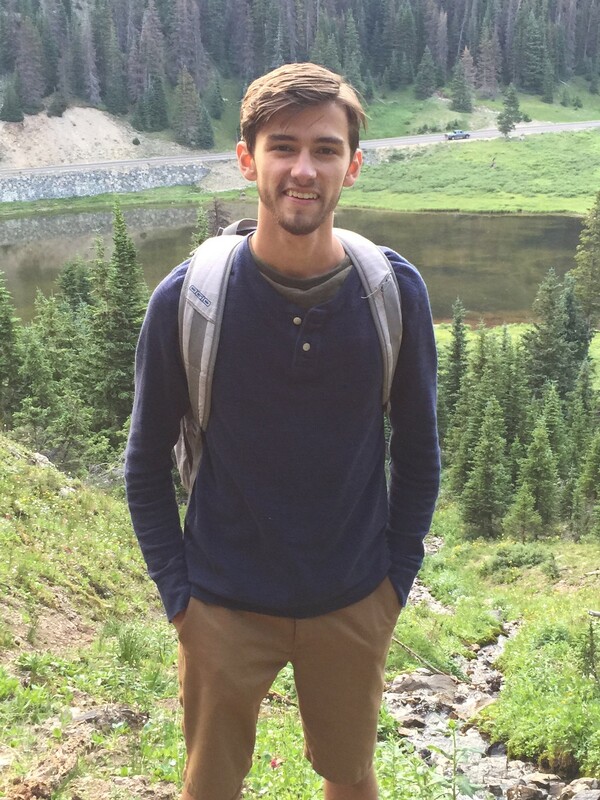 Meet the Co-Creative Content Director for Indiana University Student Television Bryce Reif, from Fishers, Indiana. Bryce is majoring in Media Advertising & minoring in Marketing. Upon graduation, he is interested in working within the realms of gaming journalism or the marketing/distribution of films and games. One fun fact about Bryce is how is knowledge of Star Wars likely exceeds his knowledge of current events at any given moment. Meet the Programming Director for Indiana University Student Television Andrew Briggs, from Hebron, Indiana. Andrew is double majoring in Media (with a concentration in Cinema and Media Arts) and Theatre & Drama and minoring in Music Scoring for Visual Media and Music Studies. He aspires to be a director, producer, writer, actor, and composer for movies, TV shows, musicals, plays, and other forms of entertainment. A fun fact about Andrew is that he has been playing the piano for 14 years. Meet the News Director for Indiana University Student Television, Courtney Sisk, from Grayslake, Illinois. 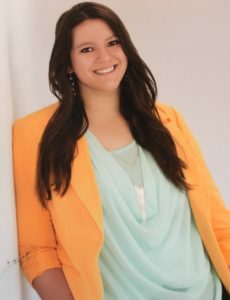 Courtney is majoring in Media with a specialization in Broadcast Journalism. 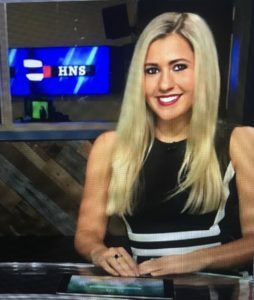 A fun fact about Courtney is that she once helped interview Gene Simmons from the rock band, Kiss, and also has a Certificate of Proficiency in cooking from Florence Italy. She plans to pursue a career as a reporter after graduation in May 2019. Meet the Sports Director for Indiana University Student Television Auston Matricardi. 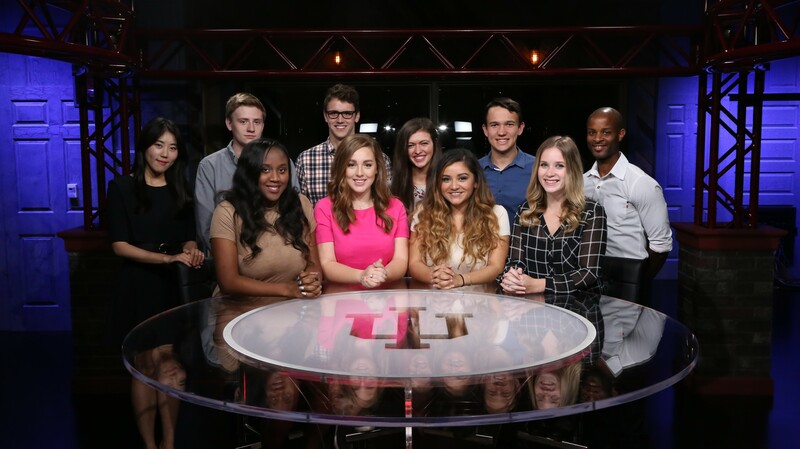 Meet the Co-Creative Content Director for Indiana University Television Patrick Dieterlen. 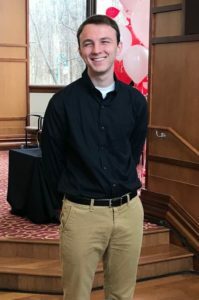 Meet the Marketing Director for Indiana University Student Television Shane Koven. Meet the Public Relations Director for Indiana University Student Television Gabrielle Bailenson.